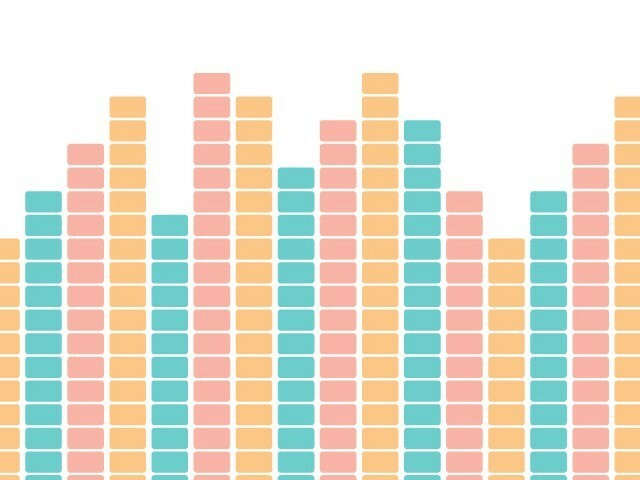 A grueling climb to the top. Photo courtesy of Highway 2. 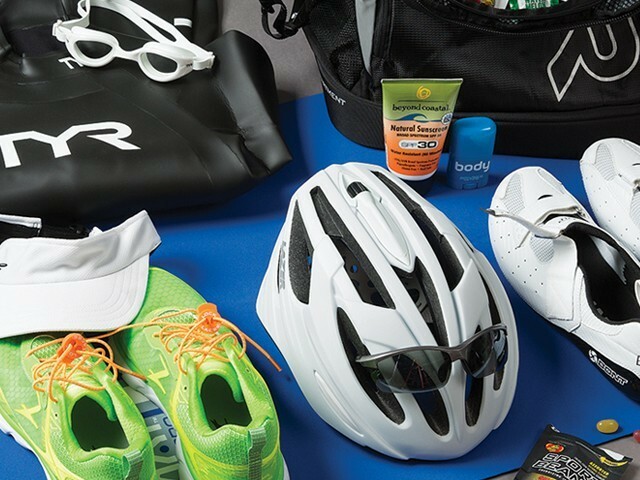 This time of year is the best time for bike racers and multisport athletes to focus on their preparation for the season. Just as they’re making the effort to tune their bodies, it’s a great time for you to get ready to help, and we’ll look at some ways to do that in this issue of Call Up. 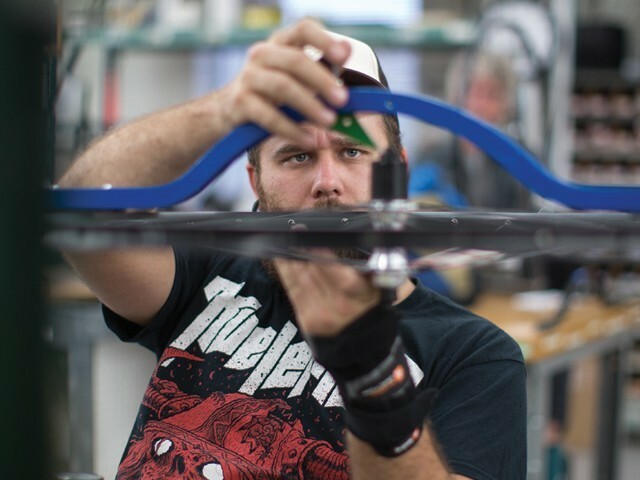 We’ll cover everything from tri transitions and training with power, to a look inside our custom wheels department. 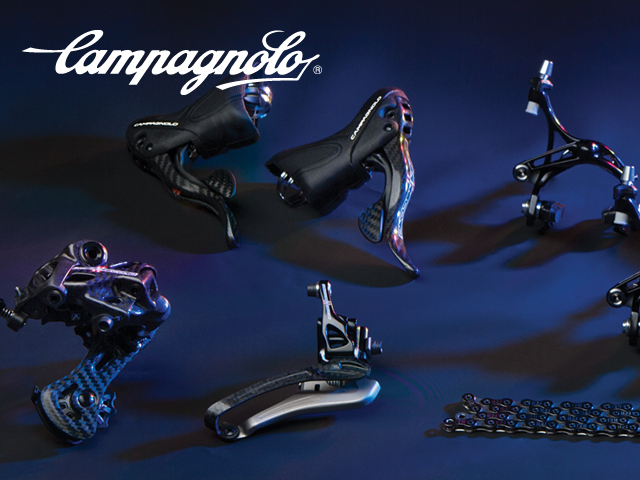 For 2015, Campagnolo has completely redesigned the Super Record, Record, and Chorus gruppos, making them better than ever before. 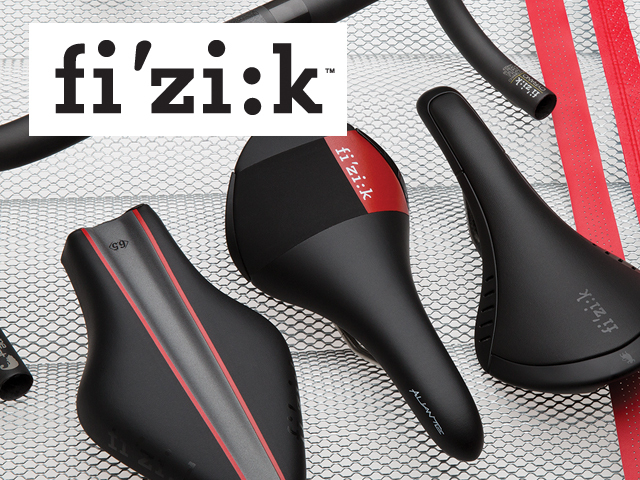 Fi’zi:k continues to push the envelope of performance and keep the passion for cycling alive and well. 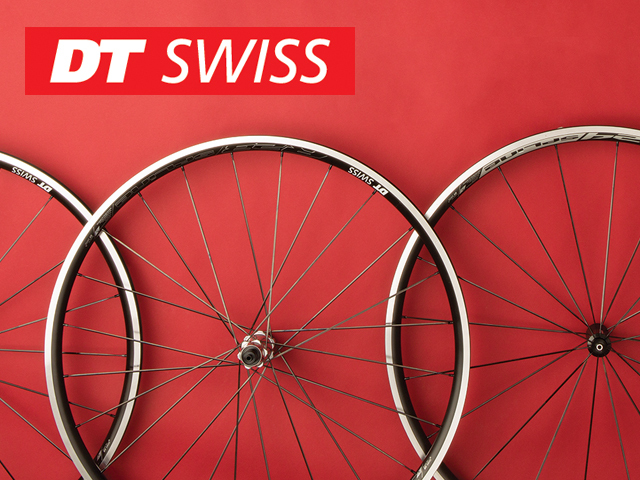 DT Swiss utilizes its proven SPLINE technology on wheels across all price points. 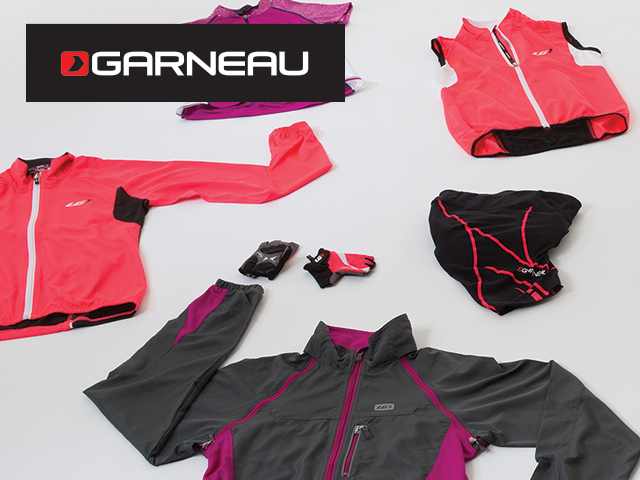 It’s never too early to start preparing for those early spring training rides.